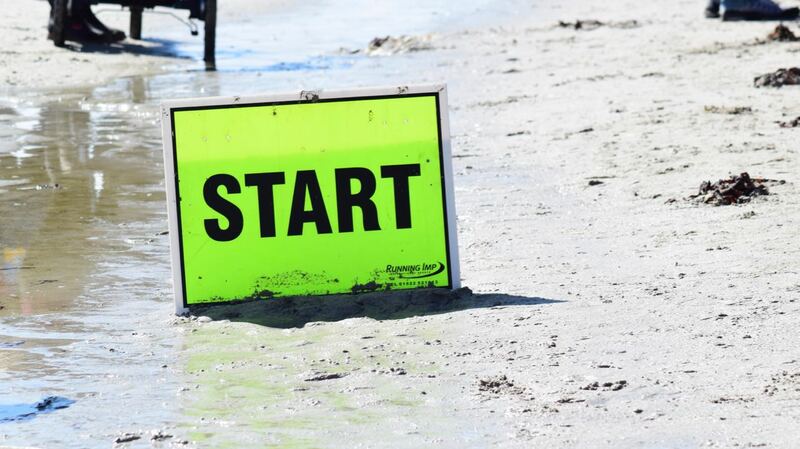 ‘Running with The Waves’ includes the 10K, Half-Marathon and Ultra-Marathon. Saturday the 30th April 2016 was an ideal day for the 10K and Half-Marathon, with blue sky and a moderate breeze. 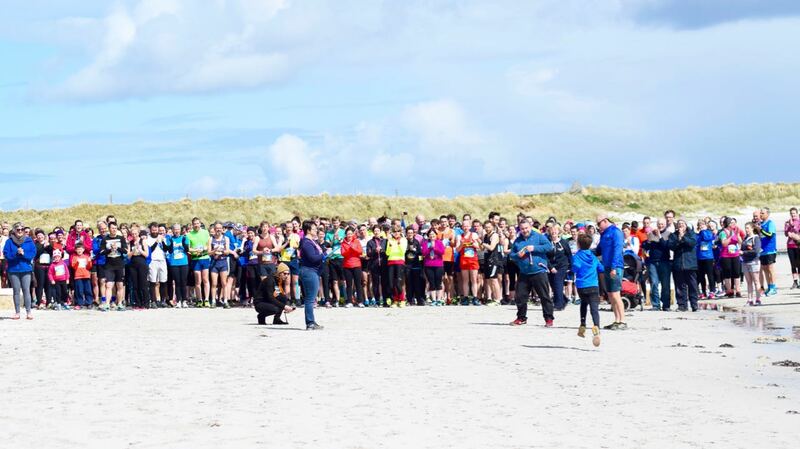 Later in the year, Sunday 4th September, Tiree Fitness hosts the Ultra-Marathon. Runners and their support teams have been arriving over the past few days. 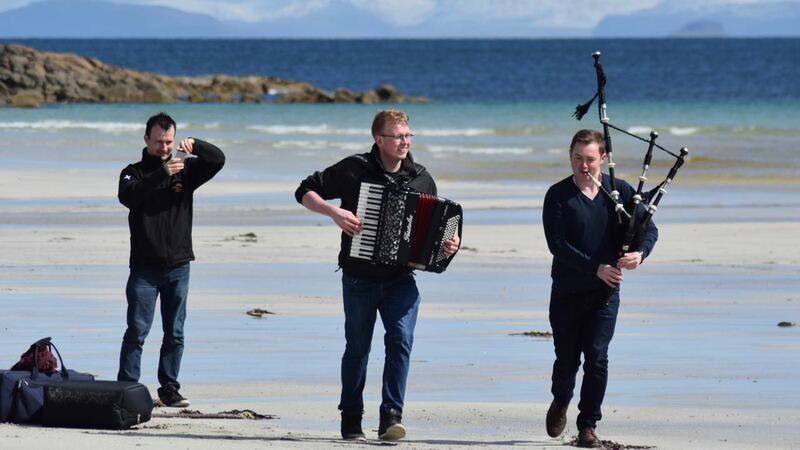 Thursday, ‘The Day It Snowed on Tiree‘ runners must have wondered what they had come to. Would they need snow shoes, rather than running shoes? They came by ferry and by plane, by car, cycle and by foot. Some even charted a boat from the Isle of Mull. Hours of preparation have gone into both the 10K and Half-Marathon. Runners have been working on their fitness levels and timings. Just as important, the organisers have been hard at work. On the day itself, Chocolates and Charms, organises and prepares the filling station – providing fuel for runners and their support teams. Registration takes place in An Talla, Tiree’s Community Hall. Shortly before the start of the Race, Will Wright gives the important briefing. “Will” has not just laid out the course, he has run it himself. First to Balinoe/Soroby Beach are the children, who have their own events and awards ceremony. Then it is off for a short walk along the road and down onto the beach for the start line. Is there any other race with such a view? the runners cheer home some of the children in their final races. A final word of encouragement from Will and they are under starter’s orders. whether it be the 10K or half-marathon. There is real sense of being in this together. Members of the band ‘Trail West’ are on hand. 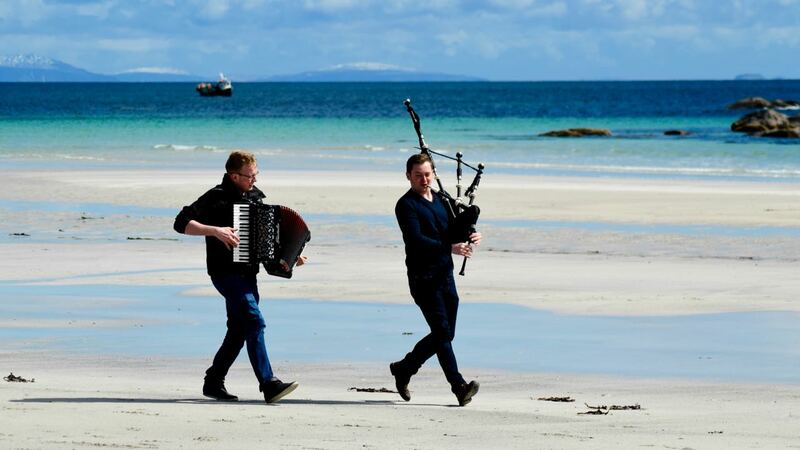 In the evening they play at the ceilidh. For some this was their first real race. Others are dedicated athletes having run many times. 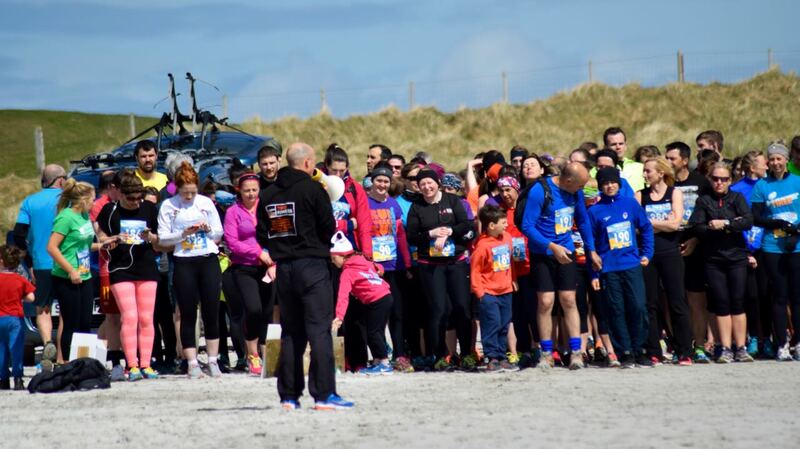 One Tiree resident ran in earnest with a pram as you do. 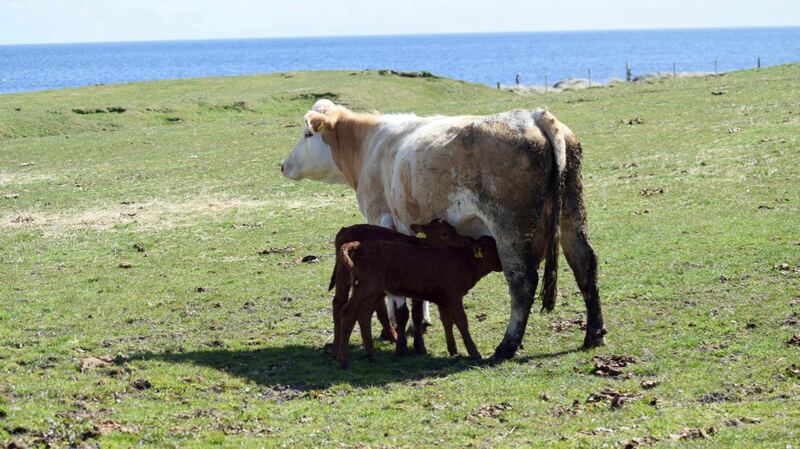 The sun shone and the cows took little notice of what was happening. Marshall’s are strategically placed to guide and encourage. Support teams add their own encouragement. Some simply need to crash out. All who complete the course get a goodie-bag. They have been there, done it, and got the T-shirt. Many will be back next year to do it all over again. The Awards are given out at the Ceilidh. ‘Trail West’ get tired feet dancing. Sadly, for some, the wind rises in the evening. It means some campers have to find temporary accommodation. Thanks to Will and his team for another great event.